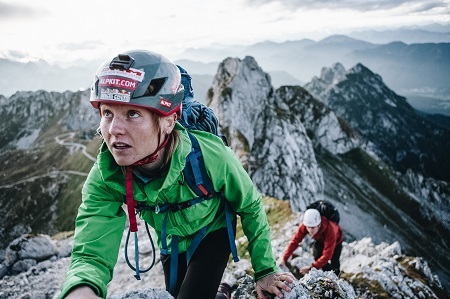 Alpkit, the designer and retailer of outdoor clothing and equipment has secured £1,732,000 in funding to support its next stage of growth. The company, based in Newthorpe, Nottingham, gained £1m from the Foresight Nottingham Fund, and a further £732,000 from HSBC UK. The fast-growing company has big plans to grow both in the UK and globally, reaching a wider customer base and creating 40 new jobs over the next three years. Alpkit currently employs 62 people having already created 50 jobs over the last four years. Alpkit’s two flagship stores are ideally located in Ambleside in the Lakes and Hathersage in the Peak District. It currently has a customer base of a quarter of a million in the UK and abroad and handles over 2,000 orders a week through its stores and online retailing. Alpkit was founded in 2004 by a group of friends who loved outdoor adventure. David Hanney joined the business as CEO in 2014 and the business has grown ten-fold under his management. The company has recently started manufacturing some of its products in Newthorpe with a focus on technical performance, providing customers with “gear that costs less, but works harder”. Alpkit also owns the bike brand Sonder.